I found that Brave is the New Beautiful – was good. It helped me think in a different way. One of the nice things is after each chapter there are question for you to reflect on and think about. In one Chapter the question was How do you define beauty? Can authentic living and cultural ideals of beauty overlap? What are some of the challenges a woman might confront when trying to be both authentically herself and physically beautiful? How do you think you would answer the question above? To me beauty is so many things – it can be found in a person, in a kind act, in nature and I could go on. Each chapter was interesting and made me grow. 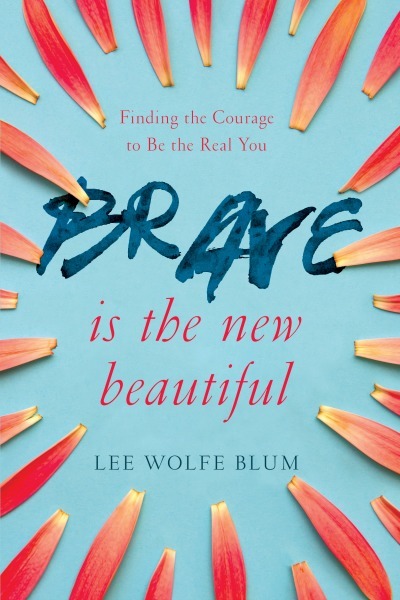 You can buy your own copy of Brave is the New Beautiful HERE. Awaiting the Arrival of a New Baby What Are the Benefits of a Walk-in Emergency Clinic?